RTY: Empowering kids to step into their fullest potential! Chakra Diamond leggings by Om Shanti, photo courtesy by the main man in my life. Baby grasshopper pose. The Grand Tetons, backdrop. I first heard of Roots Tribe Yoga through http://www.omshanticlothing.com. Om Shanti had a beautiful photo of a large circle of young African children, on their web site. The children/young adults were all lying side by side in Savasana (a pose in a reclined position) on the dark brown earth. Their feet were all towards the center, creating the likeness of a brilliant sunflower. Every child/young adult was wearing the Chakra Diamond leggings donated to RTY by Om Shanti Clothing. To see a yoga apparel company obviously supportive of work overseas brought tears to my eyes. I was absolutely thrilled to see a company with the compassion to reach out through gifting RTY with the colorful leggings. I ordered the Chakra Diamond leggings for myself, because of their brilliance in color, and as a reminder of the African children. I called Om Shanti and ended up speaking with one of the staff members of Om Shanti, telling her how much that photo touched my spirit. She told me about RTY, and I began to tell her about my journey through domestic violence and abuse and the healing power of yoga in my life. We both ended up with a few tears of joy and compassion together for a unified cause. I really wanted to get involved in any way with RTY after our discussion on the phone. This lovely lady was amazing, as she ended up sending me yoga apparel to model in yoga poses on my paddle board, for their company. I created a slide show on my home page for you to view of the poses and colorful clothing given to me by http://www.omshanticlothing.com. The lovely staff member of Om Shanti connected me with RTY. I was blessed to speak with one of the operations and mission development managers for RTY. We had a wonderful connection and I was excited to become a part of RTY as soon as possible. Both of us discussing how I could best benefit RTY with my skills. My first children’s yoga book is in process currently. I plan to have it published before RTY heads to The Gambia, Africa, through connection with the Peace Corpse, in August, 2018. A portion of the proceeds from this book will be donated to RTY. 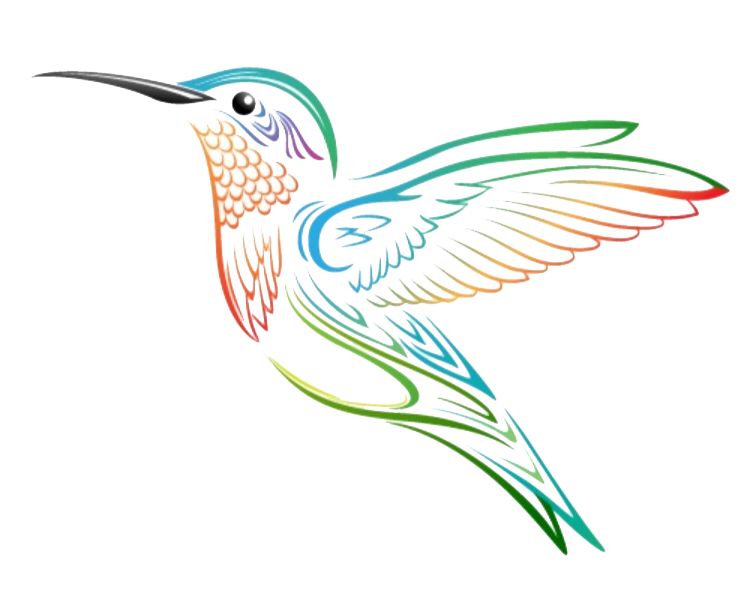 I am also currently designing and printing my own yoga apparel, Hummingbird Yoga. My clothing line is currently in the beginning stages of print through a company in Alabama. I am excited to donate Hummingbird Yoga leggings and tops, as well as a box of my new books, “Who Am I? A Yoga Journey of Self-discovery for Budding Minds,” to RTY to deliver to the children in Africa, when they travel next August. Roots Tribe Yoga is a non-profit organization dedicated to making a positive impact on the lives of others through the art and practice of yoga. RTY fosters cultural diversity, unity and mindfulness. Empowering kids to step into their fullest potential. Their mission is to use the practices of yoga, mindfulness, and play to empower young adults and give them the tools they need to create positive change, recognizing that it all starts with self development. Their vision is that children across the world grow up with a rooted sense of empowerment, compassion, and interconnectedness. I have partnered up with RTY, to become an ambassador. I am scheduled to take their week long training course In January, 2018. The training is an experiential based training model that gives one the leadership and empowerment needed to create a lasting impact on the lives of others through dedicated service. I currently teach yoga in 7 classes in the local schools, as well as other facilities in my community. This training will further develop my skills in providing the best care possible through teaching yoga in schools, in my workplace, leading private classes through the Family Safety Network, and my hope, one day, in juvenile detention centers as well. My long term goal with RTY, is to go with them to Africa, as an ambassador. The program encourages participants in the areas of self-love, ability to identify emotions, social connection, self-confidence, and self-efficacy. RTY is set on encouraging young adults to be a part of building their community and empowering others by setting a great example. I am thrilled to be part of an organization that is so closely connected to the thoughts and intentions of my own heart in reaching the world one breath at a time through the healing art of love through the practice of yoga. “If you can dream it, and you believe it, you can achieve it!” Hummingbird Yoga. Thank you!! May we all be inspired and continue to dream!! !